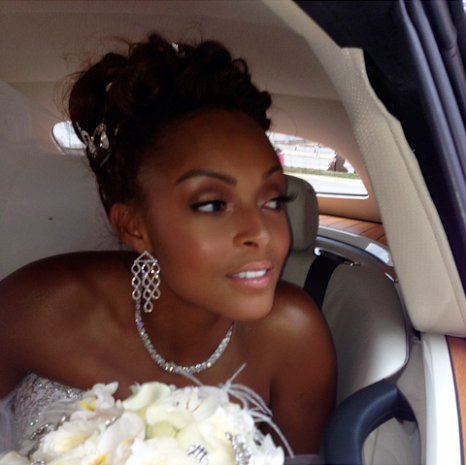 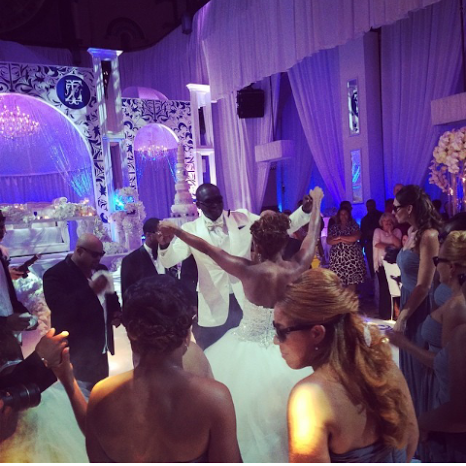 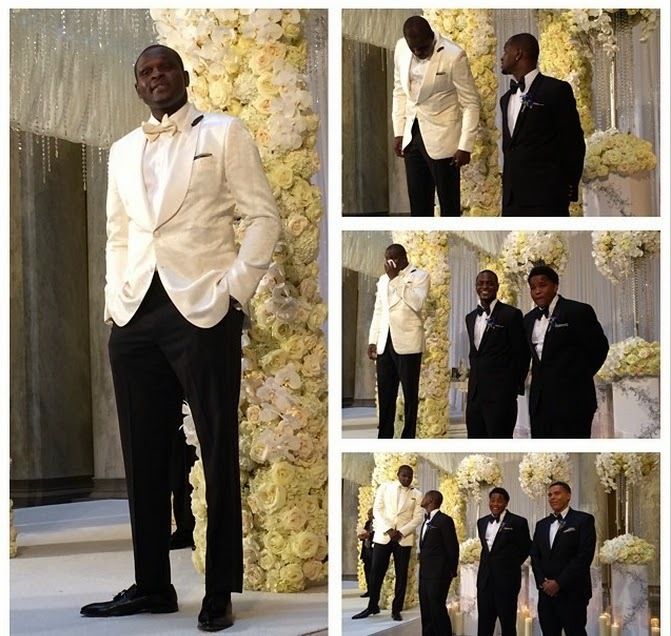 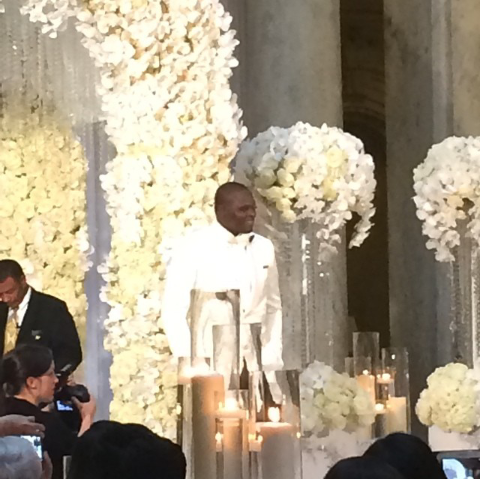 Zach Randolph made his love official for the Beautiful Faune Drake on yesterday, August 10, 2014. 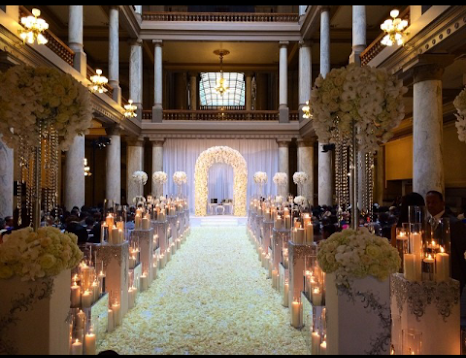 The wedding was held in Indianapolis. 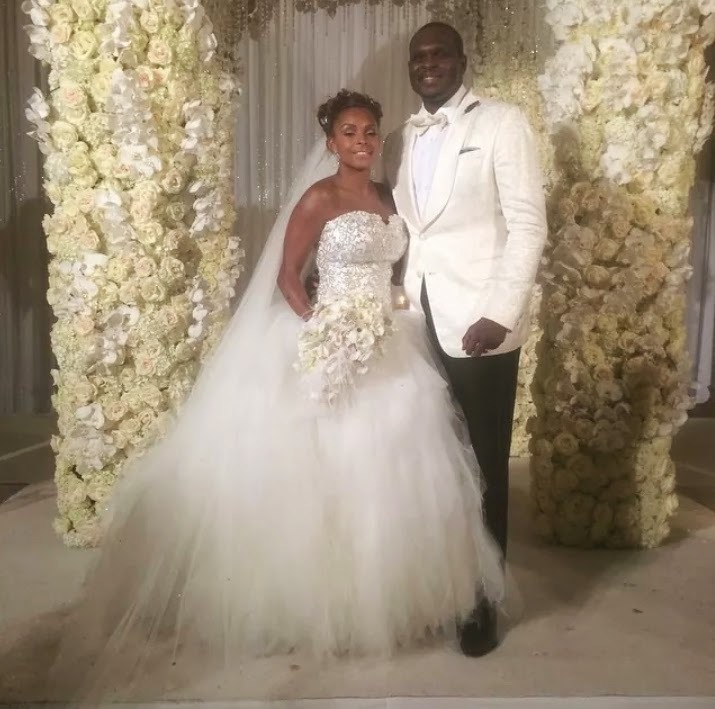 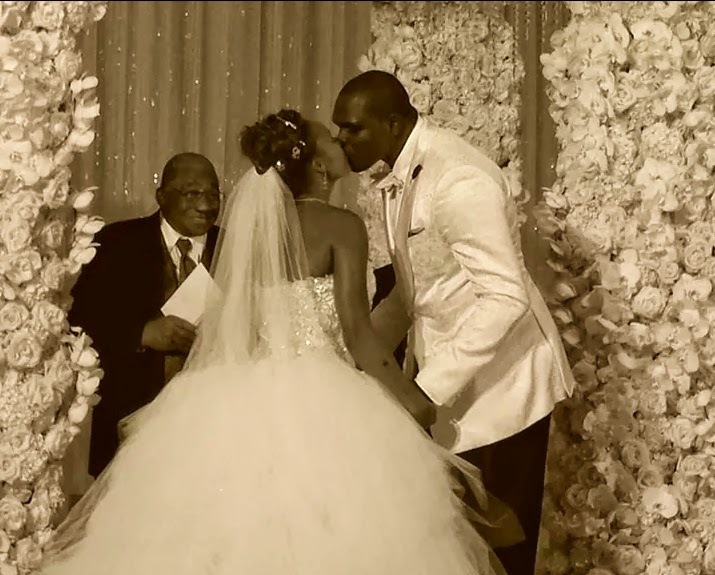 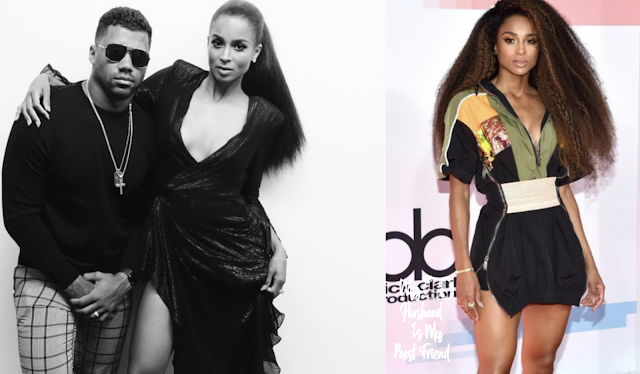 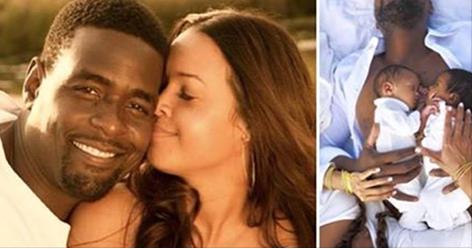 Z-Bo married the mother of his 3 children, Lil Z-Bo, MacKenley and MaZiya. 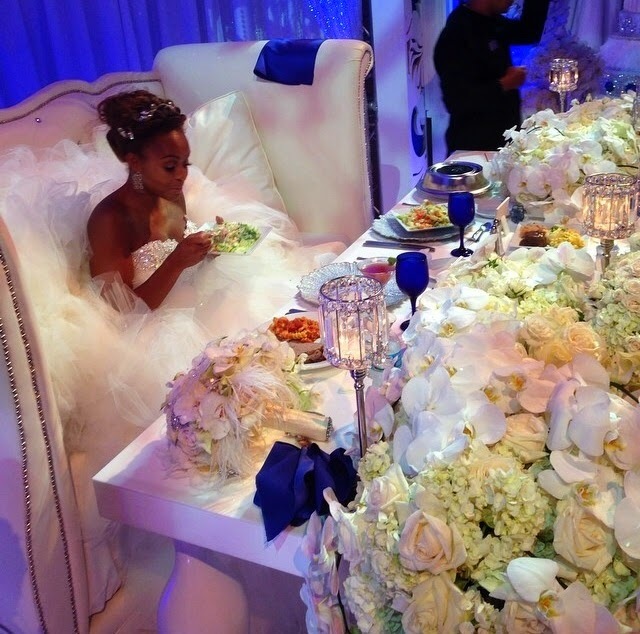 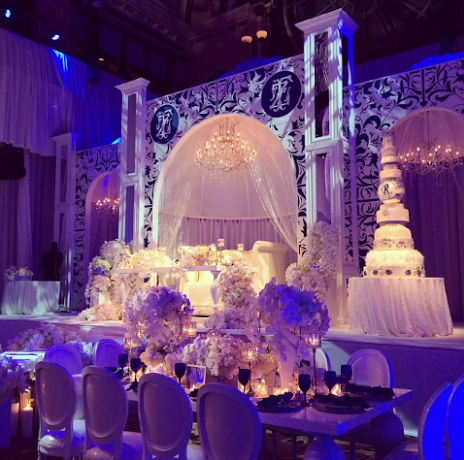 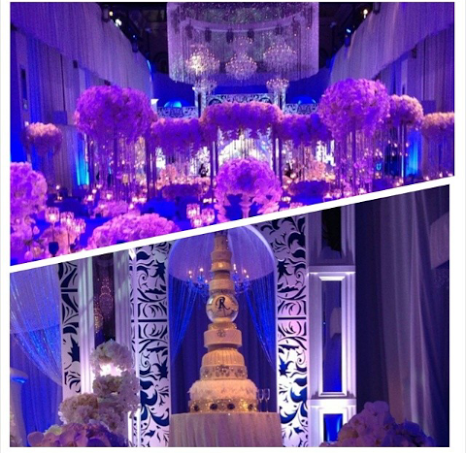 The wedding was elaborate, upscale and a fairy tale.